The Beaconsfield Past Players & Officials Association will again be active in 2019 and looks forward to welcoming all of the new visiting teams to Holm Park for the inaugural Outer East AFL season. 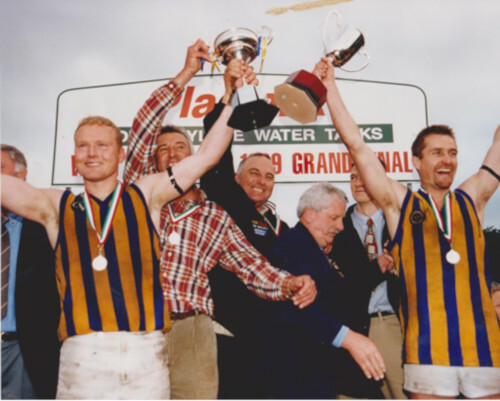 One of our major events for 2019 is the celebration/reunion for the drought breaking senior Beaconsfield premiership team of 1999 coached by Russell Rowe. 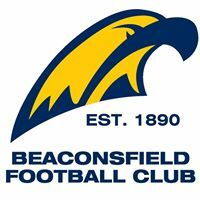 This will be held on the weekend when we host Berwick (11th May) and more details will be circulated on our Beaconsfield Football & Netball Past Players Facebook page where you can keep up with all the news. 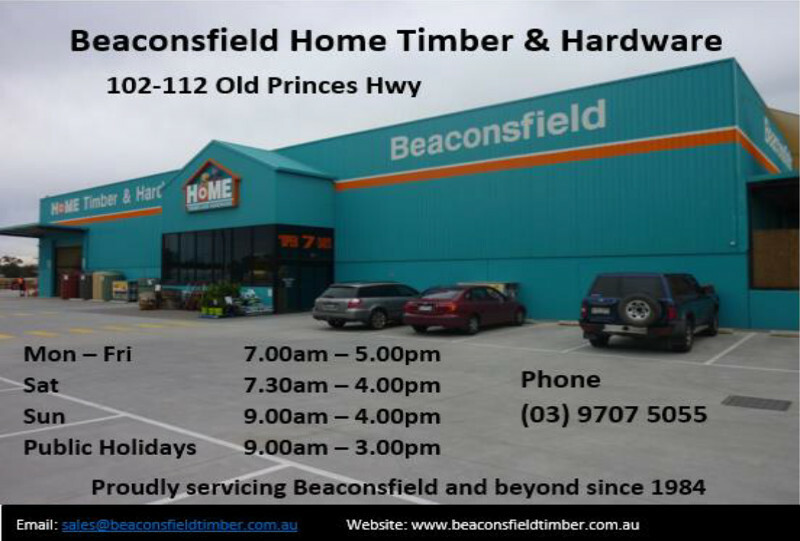 We look forward to seeing all Beaconsfield residents coming along to Holm Park Reserve to watch their local footy team in action.